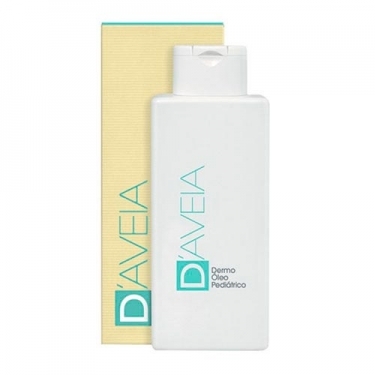 DESCRIPTION: Pediatric Dermo-Oil from D Aveia is an oil specially formulated for children that allows to strengthen the natural defences of the skin and the physiological balance of the skin due to its moisturizing and emollient action. It also has a soothing action, due to the presence of antioxidant substances. Apply after bath or in changing the diaper, directly on the skin, without rinsing.